Includes standard transmitter & receiver, two (2) pieces of each 3dBi antenna, 12v power, A/C power and RCA adaptors. 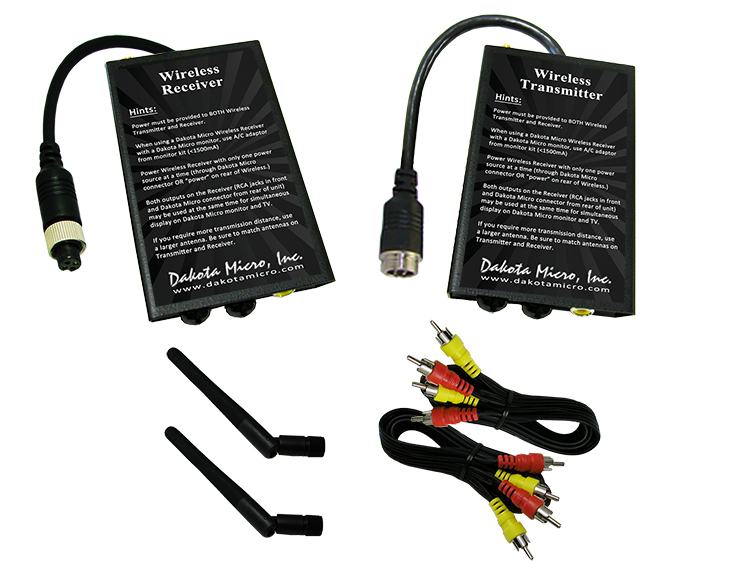 Transmitters and receivers are also available individually. PACKAGED INDIVIDUALLY.